Prominent & Leading Manufacturer from Ahmedabad, we offer diesel bowser dispenser and diesel tanker unloading system. With an expansion extent of innovation we are putting forth a thorough combination of Diesel Bowser that broadly discovers its profitable applications in different vehicles workshops. 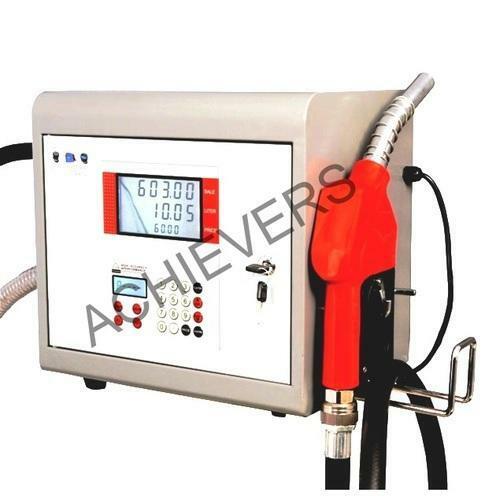 The offered diesel bowser is ideal for controlling pilferage and consumption of diesel. These diesel bowser truck are created using unrivaled evaluation crude material with the assistance of cutting edge innovation in consistence with set quality benchmarks. Our scope of items is accessible at focused costs. INTRODUCTION :Preset Diesel Bowser is designed with same facility of diesel dispenser flowmeter, suitable for truck, oil station, farm, and factory to fill or dispense oil for cars or machines. 8. Both Amount And Volume Can Be Set. Diesel Tanker Unloading System Our organization is known in the industry for catering a distinguished segment of Diesel Tanker Unloading System. 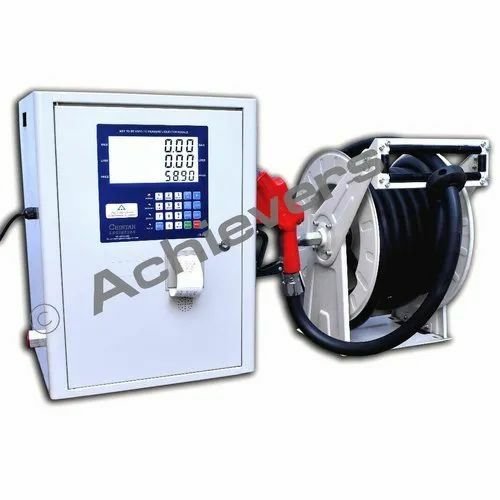 These Diesel Tanker Unloading System are designed using superior grade raw material with the help of advanced technology in compliance with set international quality standards. In order to deliver the defect free range, Diesel Tanker Unloading System are checked under the supervision of quality inspectors before delivery on several parameters to ensure the flawlessness deliveries at client''s end.